With Rangers, Hearts and Hibs all in undoubtly the toughest 2nd flight of Scottish Football ever, Queens always new that 4th place was probably our most realistic aim. 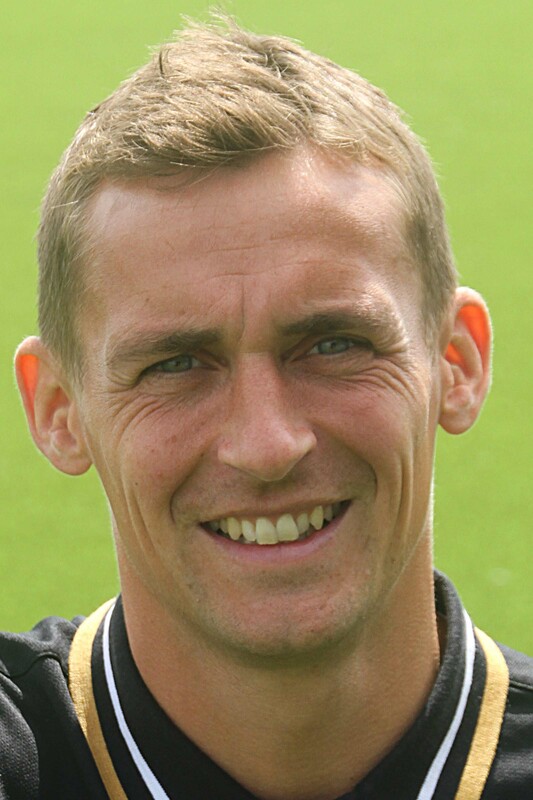 Losing Jim McIntyre as manager to Ross County early on didn't help, but his new assistant, Jim Fowler, stepped in seemlessly, and Queens improvement of recent years continued with a 4th place finish, well behind run-away winners Hearts, but hot on the tails of Rangers and Hibs. After just one season in charge, Jim McIntyre was lured away by the glamour of Ross County. James Fowler had arrived as his player/Assistant Manager from Kilmarnock in the summer, but was thrown almost immediatly into the hot seat, and did a seemless job as Queens took over from where they had left off, and secured a fairly comfortable 4th place, and play-off spot against Rangers, after seeing of Falkirk with an excellent late run of results. Definately an A+ season! Last years plastic pitch had been lifted a new one put down, which did seem to be much "truer" than the old one, to the extent that Rangers didn't even use it as an excuse after we beat them 2-0 and 3-0 on it! Site wise, for the 5th year running, I cannot recall making any major changes.